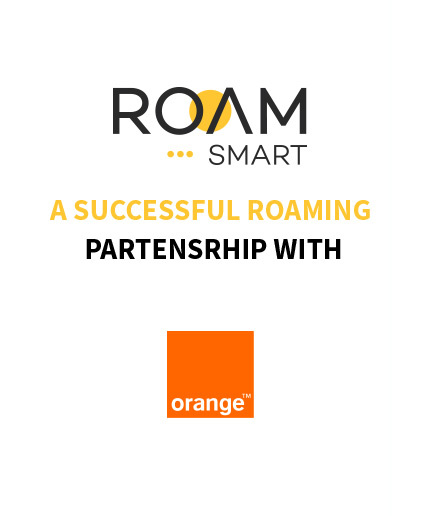 coverage and handling negotiations and new partnerships, Orange Tunisia needs to maintain a significant amount of data (Documents, SIM Cards), manage a complex internal communication and interact with external partners and systems. This data is subject to frequent modifications based on network evolution and agreement updates. Managing these processes and documents using excel and shared folders in a manual way becomes inefficient and increases the risk of human errors. Furthermore, the growth of the competition factor drives the need for tools which enable smooth and rapid transition from negotiation to launch and therefore enabling a fast expansion of the roaming footprint. 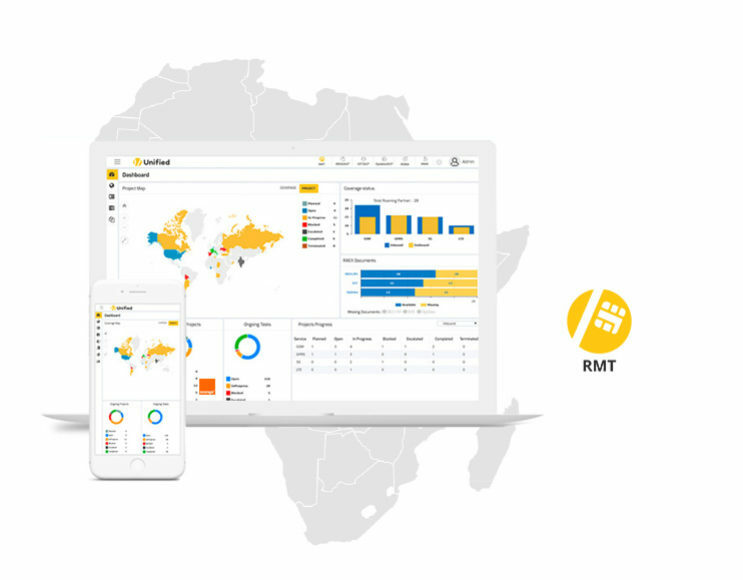 which helps to build a centralized database of all roaming related data (Documents and SIM Cards) and offers a flexible workflow engine for automated internal and external communication in addition to a wide range of customizable reports and integrations. documents and validation according to GSMA standard. Flexible reporting on Rollout status, Roadmap completion, and Task progress performance.